It's my birthday today and I want to start fresh this rotation around the sun, I want to prioritize my company and start sharing more of my knowledge on all of the stones I use! I want to start with my favorite stone at the moment Polychrome or Desert Jasper. I love working with it because of its incredible color combinations, its soft smoothness after its tumbled and its incredible grounding. Here are some pieces I got in Tucson last year. Polychrome Jasper is a crystal of exuberance, physical energy, vitality, and vibrance. It is also said to bring good fortune and a happy outlook on life. It can be used to ease stress and increase stamina. It is also used to ease allergies. 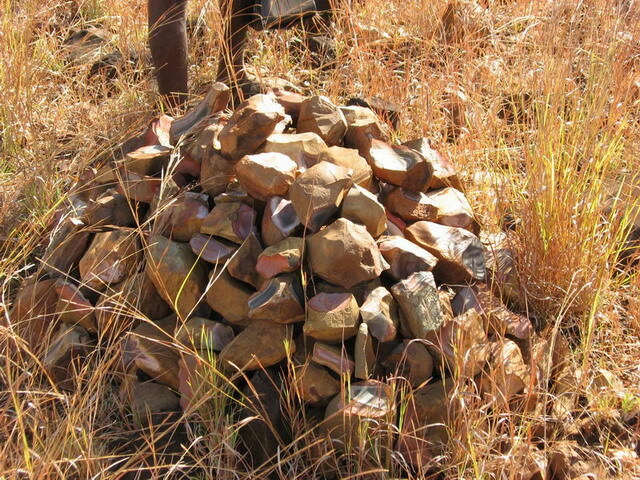 It is a new find, discovered in 2006 by geologists in Madagascar searching for Ocean Jasper. (another favorite but very expensive!) It is named for its coloring. Below are some pieces that I created from this beautiful stone and some ideas that are being worked out. 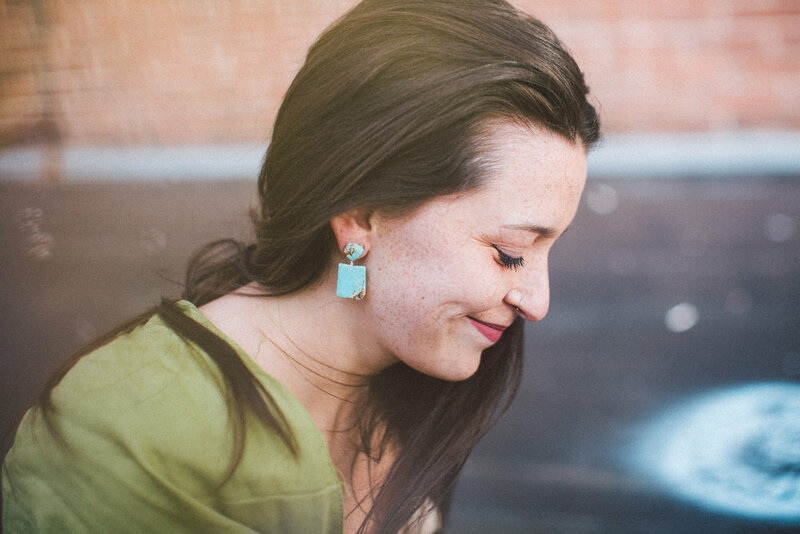 My dear friends Daniella and Emily stopped by the studio the other day to take some shots of my new earrings! We braved the New England cold and had so much fun (we couldn't stop laughing!) So here are some of the gorgeous shots we took! Thank you to the both of you so much for this wonderful afternoon!